Whether you are avid campers or a family looking to explore the great out doors, finding the ideal campsite can be a challenge. 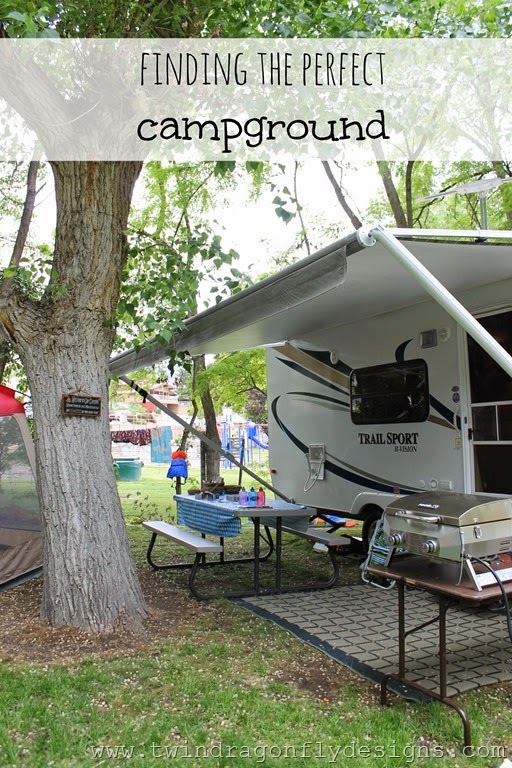 There are a number of ways to determine which campground might be best for your family. First it is important to determine what kind of camping you will be doing. Avid campers often have supply lists, meal plans and clear expectations while beginners may not know just what to pack and benefit from having more amenities while camping. Provincial Campsites are highly regulated and have set standards for campers. Often located in gorgeous surroundings, these sites are generally known to be well maintained with a wide variety of amenities. Many provincial campsites have flush toilets, showers, drinking water, picnic areas and boat launches. Because these sites are so standardized they make great vacation spots for avid campers and beginners alike. These sites are highly sought after and often require booking months in advance. Many campsite reviews can be found on line, including BC Parks. A few of our favourite provincial campgrounds are: Harold Provincial Park, Mabel Lake Provincial Park and Christina Lake Provincial Park. Private Campgrounds will each have their own set of rules, regulations and standards. These sites are often operated by local, small business owners who want to share their piece of paradise with others. We enjoying camping at private campgrounds, supporting the local economy and building relationships with the staff and long time residence. Often these campgrounds have a general store on site. A store allows for campers to purchase supplies that may have been forgotten or a special treat for the kids. A few of the private campsites that we would recommend are: Beaver Lake Mountain Resort, Old Cowboy Ranch and Sicamous KOA. The amenities vary widely at these campgrounds from outhouses to a salt water pool. Forestry Campsites are far more rustic than Provincial or Private Campgrounds. They often have very few amenities but offer low cost, private camping. If you are a savvy camper and an avid outdoorsman/woman that likes back woods camping then a forestry site may be just the thing for you! One of our favorite Forestry sites that I remember from growing up is Noisy Creek near Enderby. The best way to determine which campground might be a good fit for your family is to ASK. Ask friends, family and acquaintances where they love to camp. Even avid campers may find a new favourite spot. Beginners may want to camp with friends. That way if something is forgotten, lost or misunderstood they have friends to borrow the proverbial cup of sugar from. thanks for the info Heather; looking forward to camping as much as we can over the summer and don’t want to end up at any dud campsites!